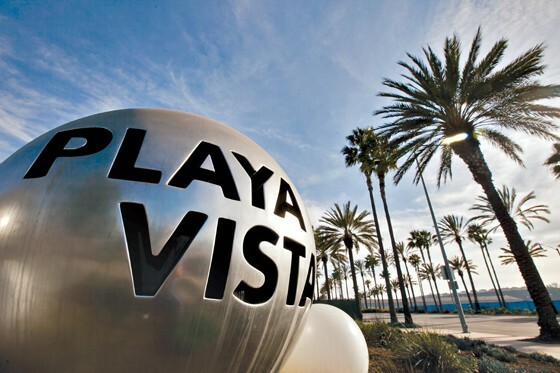 Need an office in Playa Vista… but don’t need the whole office to yourself? Since Playa Vista is the the burgeoning hub of the Tech Scene… several collective work-spaces have popped up and are a great place to hang your startup or established brands hat. Spaces like WeWorks, The Reserve and the CTRL Collective are stellar places to get to work at and feature a ton of amenities.